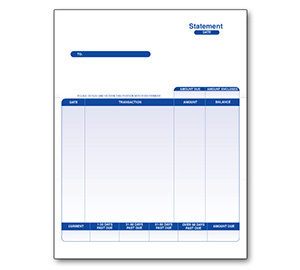 Perforated Quickbooks Statements. 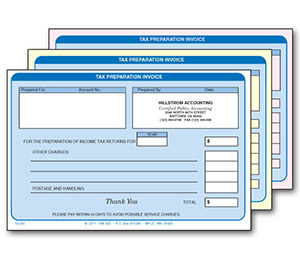 Guaranteed to work with Quickbooks Software. 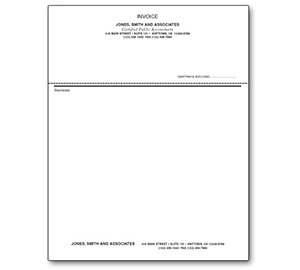 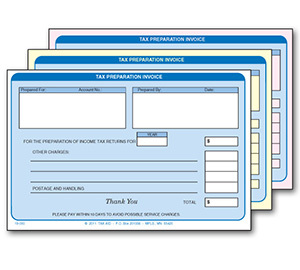 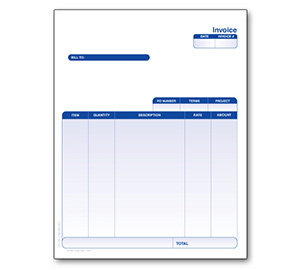 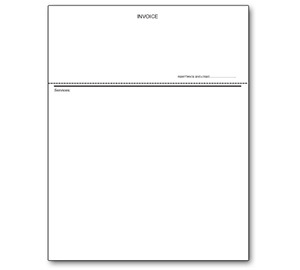 Perforated Quickbooks Invoices. 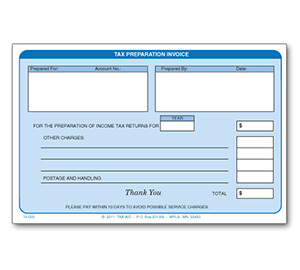 Guaranteed to work with Quickbooks Software.